Sweetness and light couldn’t save them. Rainbows and cute cat videos were powerless. Now the ultimate evil-mancer rules in Candyland. Unless.... Well, when the good can’t help, it’s time to turn to the naughty and wicked. Suicide Squad meets Yellow Submarine meets Babes in Toyland in this desperate gamble to save Candyland from Utter Destruction. 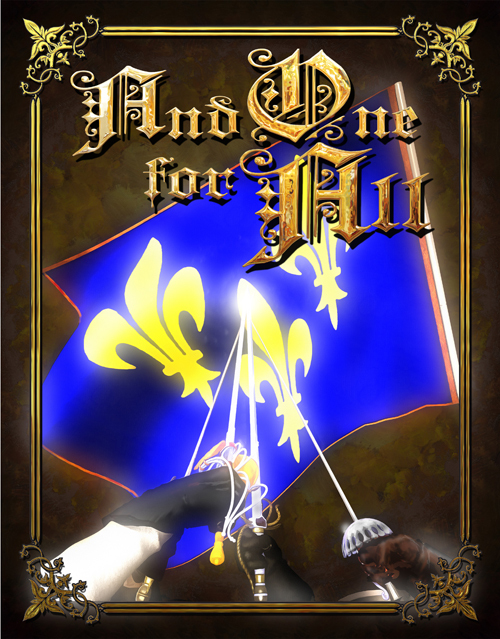 Hex Games has just released And One for All, a sourcebook for running games inspired by The Three Musketeers. 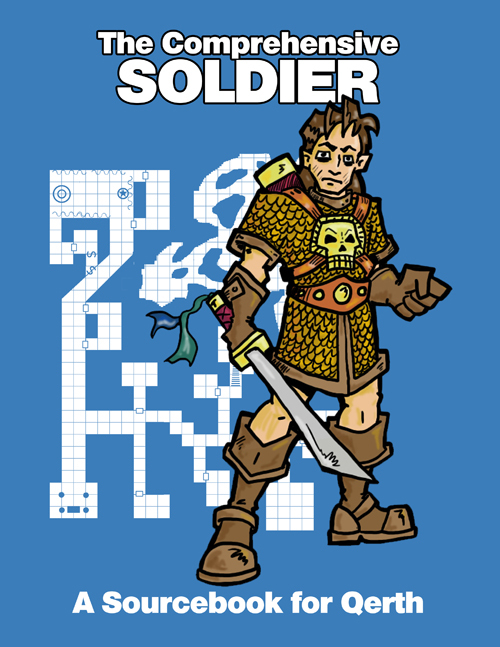 Hex Games has just released So You’ve Decided to Run a Role-Playing Game, a guide for aspiring GMs written by Steve Johnson. 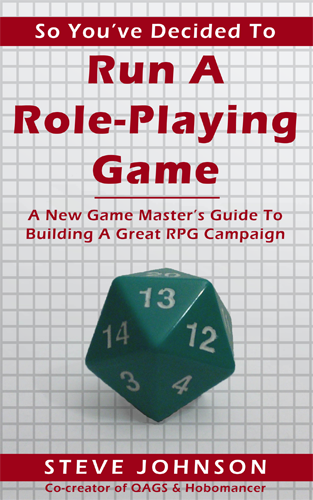 While the book is geared toward first-time Game Masters, it contains a lot of practical advice and helpful tips that even veteran Game Masters are likely to find helpful, regardless of what system they’re using. 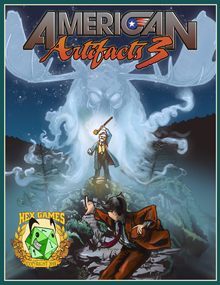 So You’ve Decided to Run a Role-Playing Game, as well as other Hex Games releases, can be purchased in PDF form at www.hexgames.com, and at the finer PDF sales sites, for just $2.99. The book is also available in print and Kindle format from Amazon. 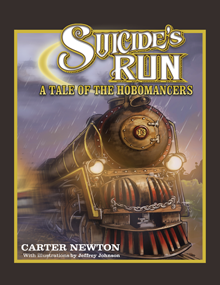 Hex Games is proud to announce the publication of Suicide’s Run: A Tale of the Hobomancers, the first-ever novel based on the award-winning game Hobomancer. Suicide’s Run is a fast-paced race that will leave the smell of coal smoke in your nose and the sound of the whistle singing in your ears. 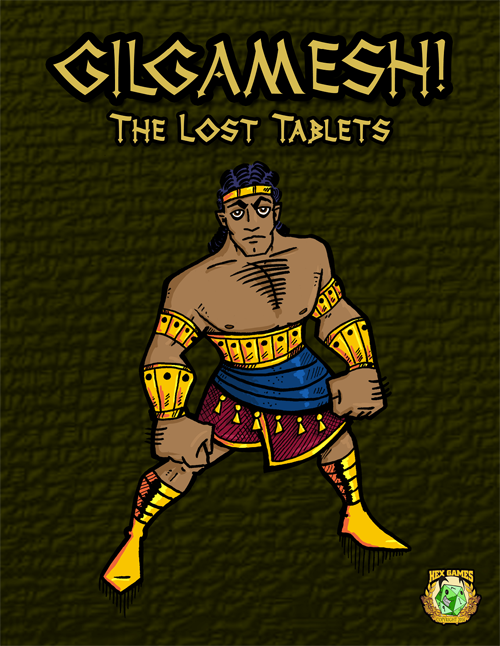 It is written by Hobomancer co-creator Carter Newton and features illustrations by Jeffrey Johnson. 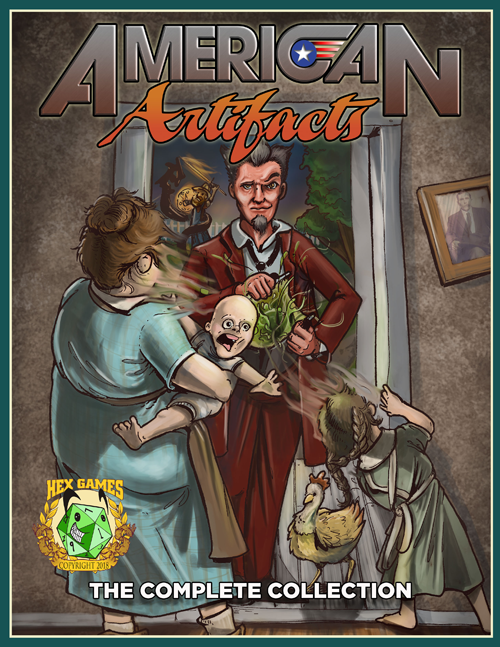 Suicide’s Run—as well as Hobomancer, the Hobomancer Companion, American Artifacts, and more—can be purchased in PDF form at www.hexgames.com and at the finer PDF sales sites for just $10. Learn more about Hobomancer at www.hexgames.com. To see more of Jeffrey Johnson’s work, visit his blog at http://lifewithgirls.net/handmade-family/ and his Etsy shop at https://www.etsy.com/shop/handmadefamily.